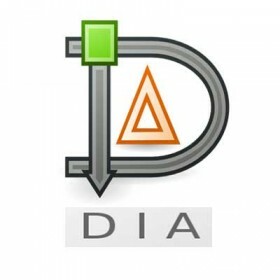 Dia is free and open source general-purpose diagramming software, uses a controlled single document interface (CSDI). 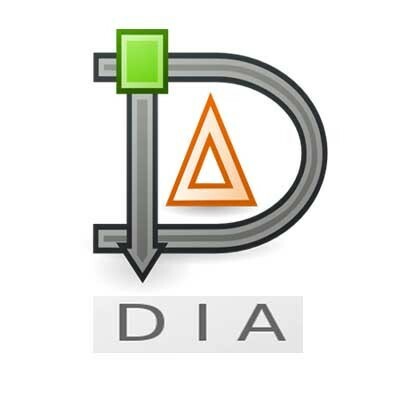 Dia has a modular design with several shape packages available for different needs: flowchart, network diagrams, circuit diagrams, and more. It does not restrict symbols and connectors from various categories from being placed together. Dia has special objects to help draw entity-relationship models, Unified Modeling Language (UML) diagrams, flowcharts, network diagrams, and simple electrical circuits. It is also possible to add support for new shapes by writing simple XML files, using a subset of Scalable Vector Graphics (SVG) to draw the shape.